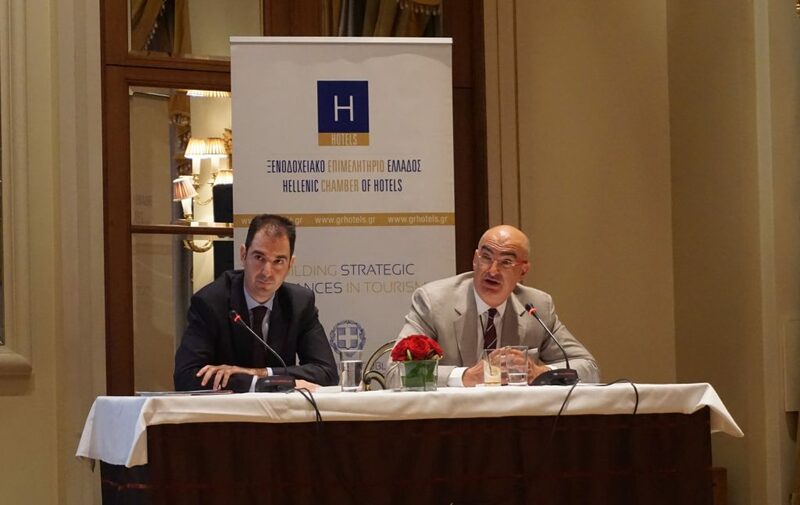 Hellenic Chamber of Hotels President Yiorgos Tsakiris (right) with representative from Grant Thornton. 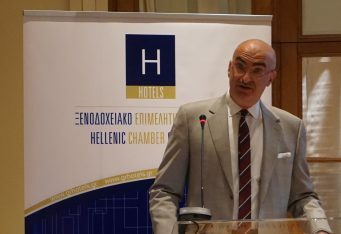 The direct impact of the so-called sharing economy on the Greek hotel industry has been estimated at 525 million euros a year in lost lodging revenue that go to short-term property leases, according to a new report released by the Hellenic Chamber of Hotels and presented on Tuesday during an event in Athens. 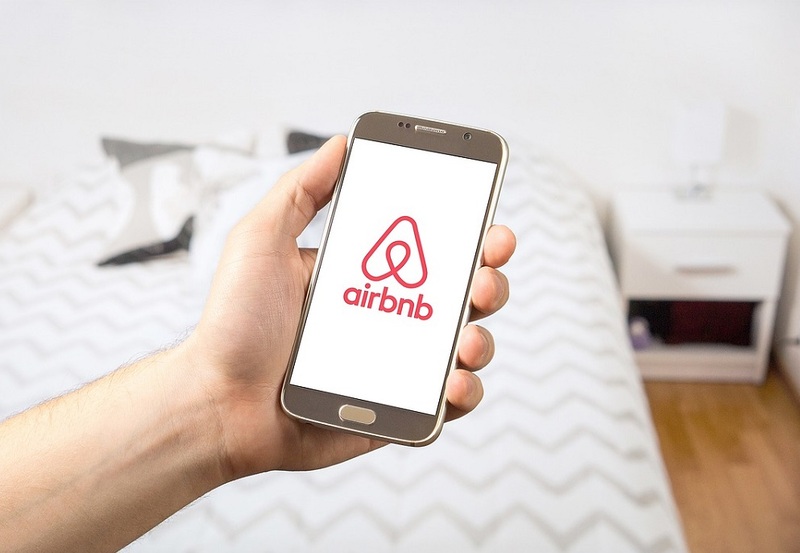 Conducted by Grant Thornton, the report said that the sharing economy in Greek tourism this year will be worth between 1.71 and 1.75 billion euros (50 percent involving accommodation/short term rentals and 50 percent involving other tourism services). 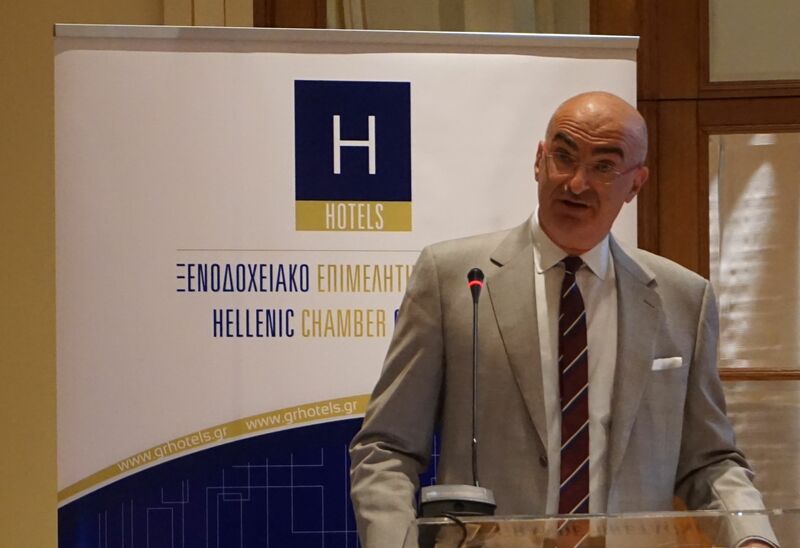 “We find that the sharing economy is no longer an alternative activity, but it works in parallel with the licensed sector as a large economic activity, with huge turnover,” Hellenic Chamber of Hotels President Yiorgos Tsakiris said. 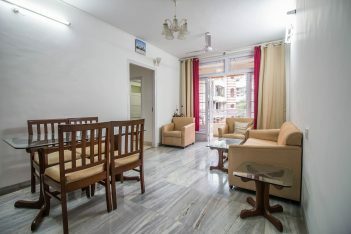 Once again Tsakiris urged for the law containing short-term rental rules to finally come into effect so such properties are taxed accordingly. “Two years after the legalization of this activity, it is now immediately necessary to activate the law by signing the pending decisions,” Tsakiris stressed, adding that it is not possible for the key incentives for someone to invest in Greece’s sharing economy to be the absence of tax obligations and the lack of a regulatory framework. It is reminded that the law, which sets a series of requirements for those interested in renting out their properties in Greece for the short-term through online platforms such as Airbnb, was passed in parliament in December 2016 and should have been in force since February 1, 2017. However, since the vote, the Joint Ministerial Decision regarding the law has not been issued yet and as a result the residential properties rented for the short term are not taxed accordingly. Present at the event was also the Secretary General of the Greek Tourism Ministry, Evridiki Kourneta, who informed that the Joint Ministerial Decision is expected to be signed in two weeks. 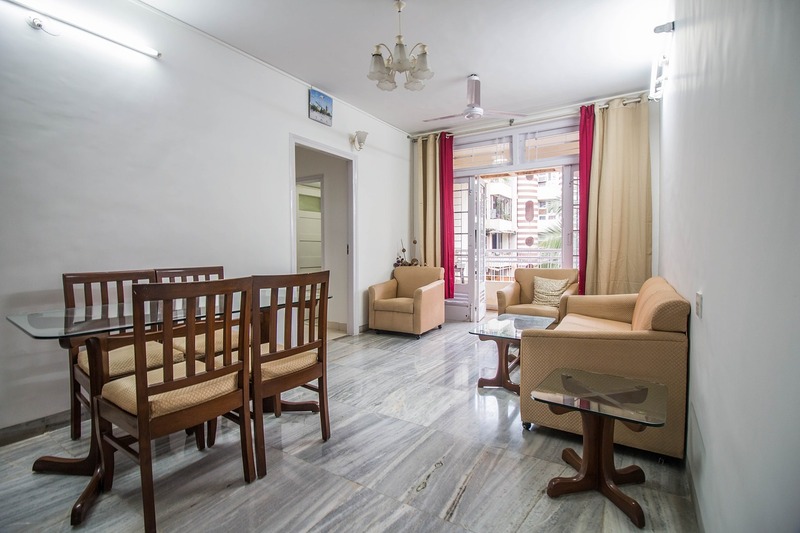 The Grant Thornton report underlined that the unequal tax treatment between hotels and residential properties rented for the short term, distorts competition, notably in terms of prices. It also revealed that hotels in Greece are taxed the highest compared to accommodation units in competitive countries. “If hotels and short term rentals were taxed on equal terms, state coffers would see an increase of revenue of 341 million euros at least, per year,” the Grant Thornton report noted. According to findings, 13,860 job positions from the hotel sector are directly lost due to the sharing economy, as these are work positions that would have been available if hotels did not experience losses from short-term rentals. “If hotels received this revenue then the state would see an increase in earnings of 128 million euros a year and on average,” the report said. Meanwhile, a new levy (the so-called stayover tax) will be charged on Greek accommodation units as of 2018. “The application of the stayover tax will make it impossible for hotels to play their part in growth,” the chamber’s president stressed. According to 2016 data, hotels account for some 10 percent of GDP and 6.5 percent of employment in Greece, while tourism contributes 18.63 percent to the Greek economy. The direct and indirect contribution of Greek hotels to tourism revenues are expected to exceed 17 billion euros this year, which corresponds to 52 percent of the national tourism revenues. Greek tourism, directly and indirectly, contributes 23.4 percent to total national employment.